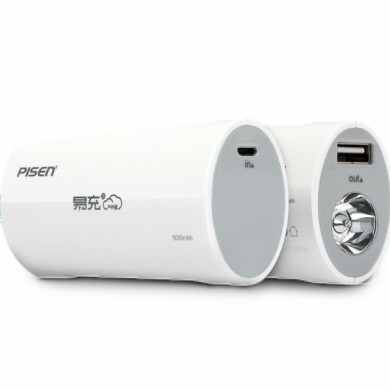 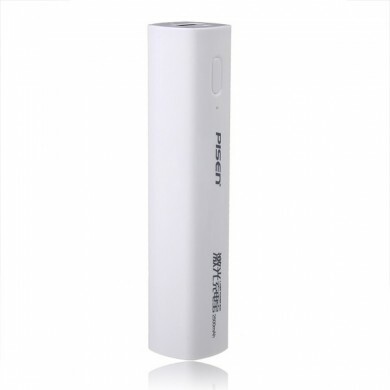 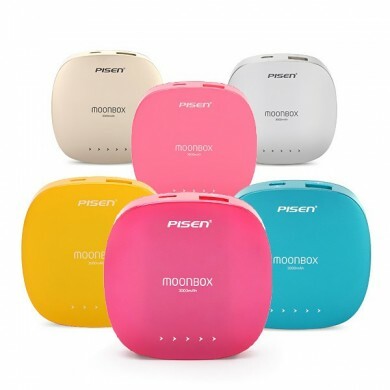 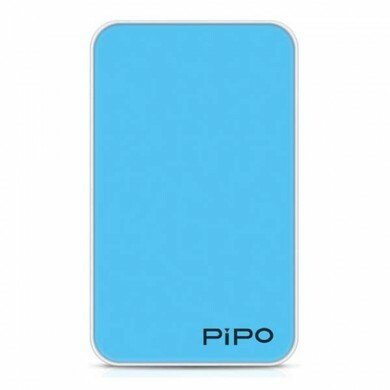 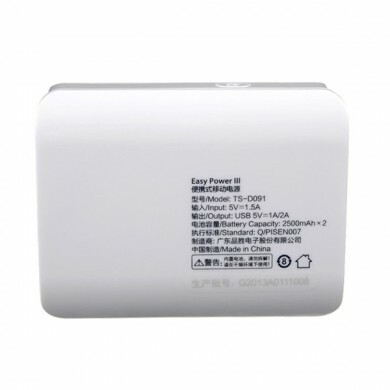 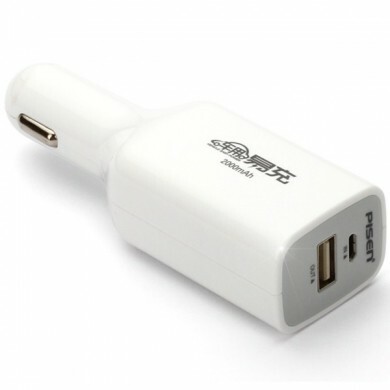 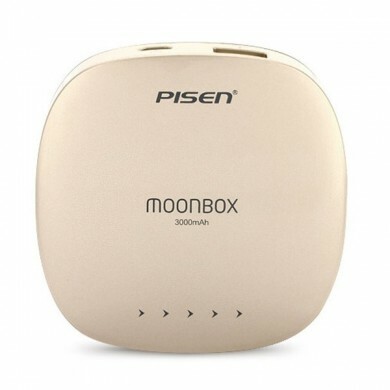 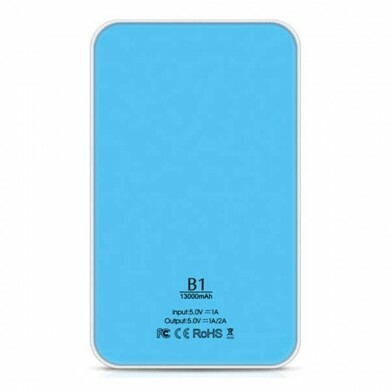 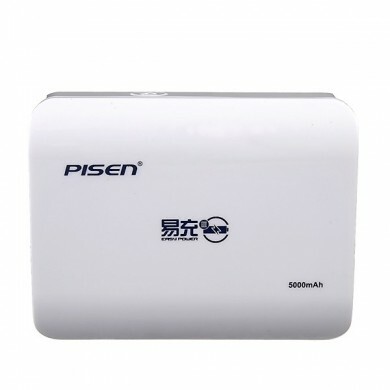 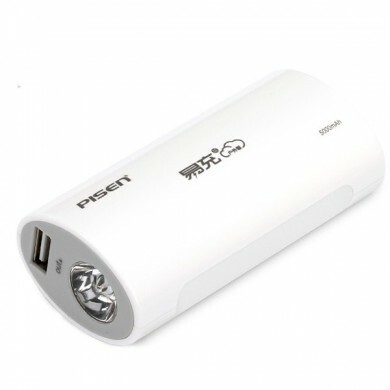 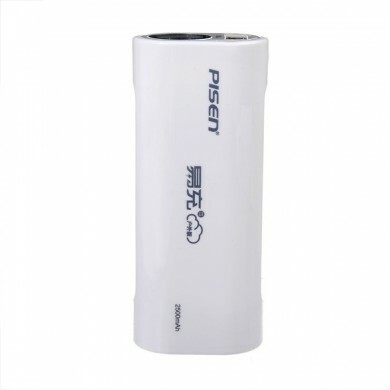 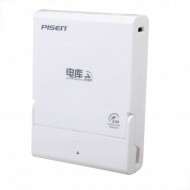 This power bank is suit for iPhone, iPad, iPod, Tablet, MP3, MP4, Cellphone and other digital product. 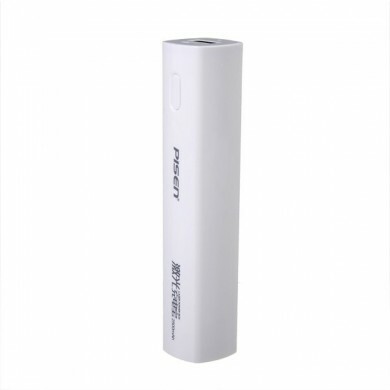 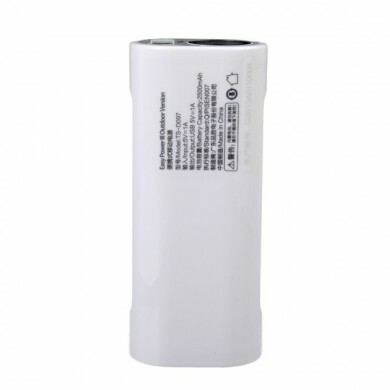 7500mAh battery, stable and efficient. 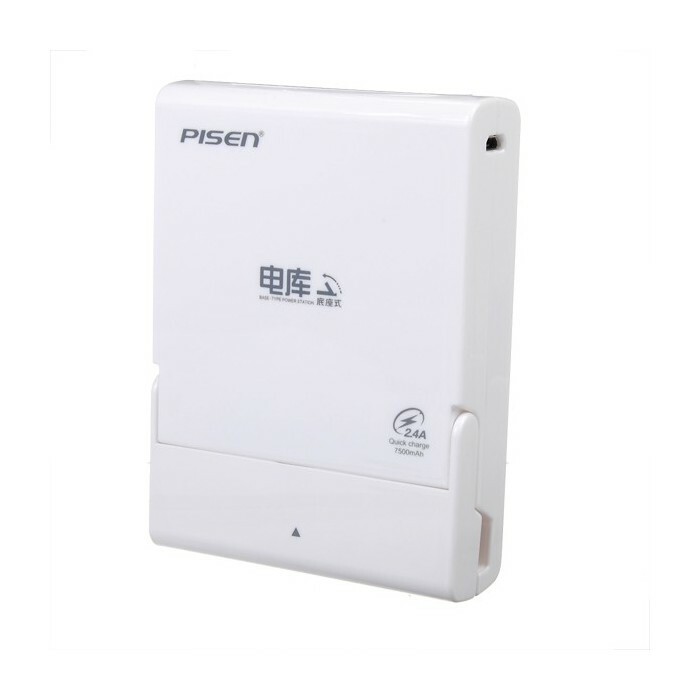 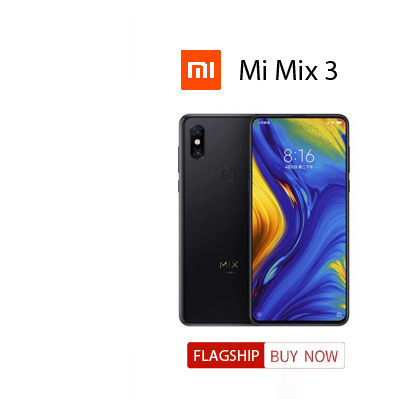 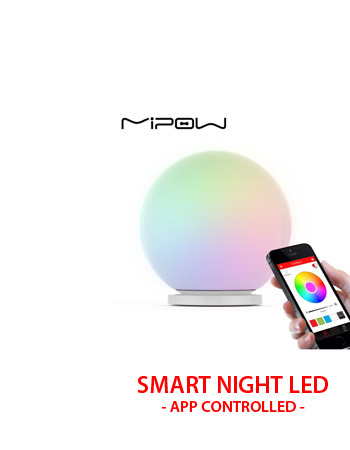 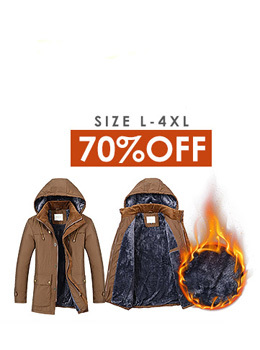 Intelligent protection system inside, safe and reliable. 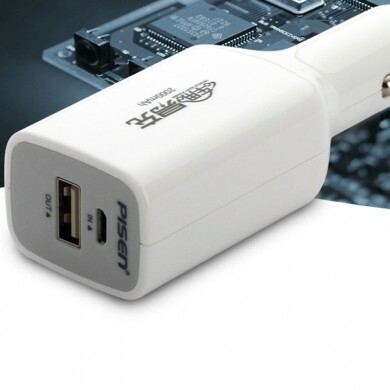 Double USB output Design,can charge two devices simultaneously.